Its that time again folks. 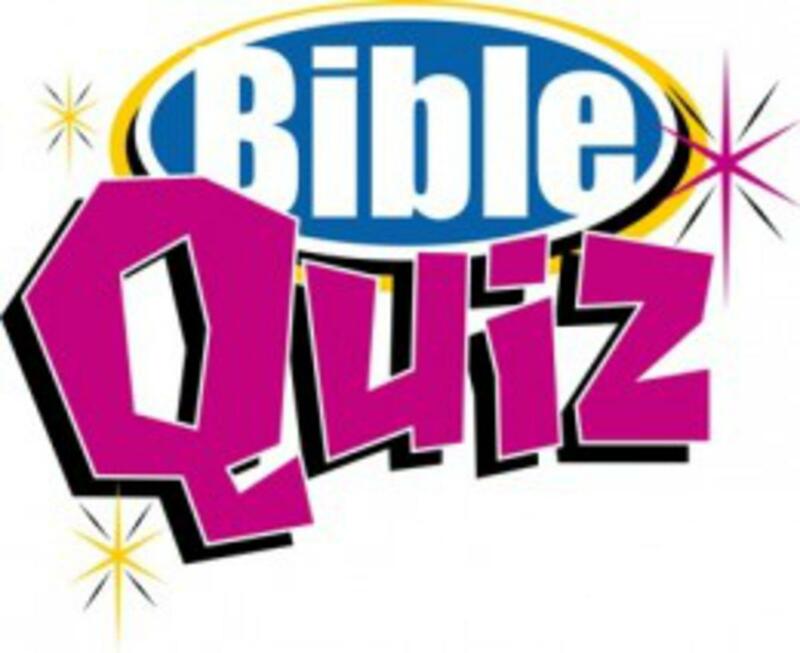 Today’s quiz is in a fill-in-the-blank format with well-known complete or incomplete bible verses. Once again, it is a multiple choice. Let me know how you did.